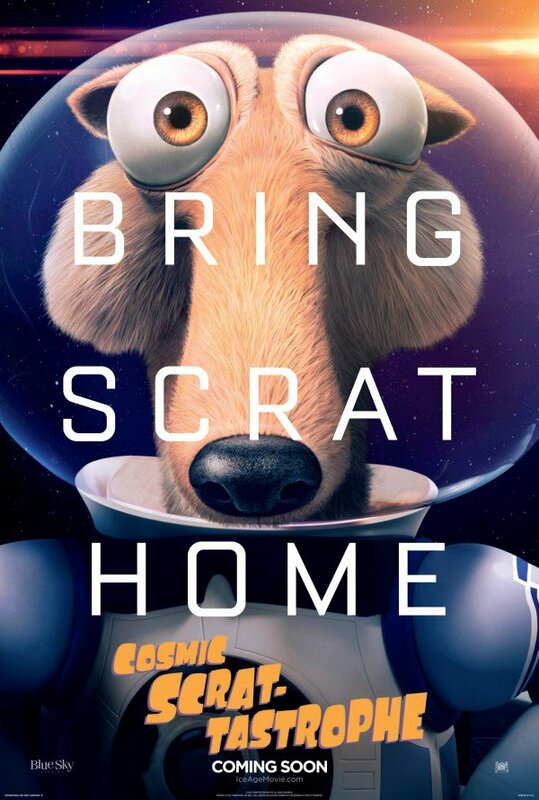 Manny, Sid, Diego and Ellie are back and who would have thought they'd last this long -- the fifth movie in the series is coming and it's also thanks to the adorable and misadventures Scrat. The next film will of course center around him after putting him in the sideline for too long... it's his time to shine. The trailer of Ice Age: Collision Course is now here! The movie is directed by Mike Thurmeier and Galen T. Chu, and stars stars Ray Romano, Denis Leary, John Leguizamo, Queen Latifah, Seann William Scott, Josh Peck, Simon Pegg, Keke Palmer, Wanda Sykes, and Jennifer Lopez. They will be joined by Stephanie Beatriz, Adam DeVine, Jesse Tyler Ferguson, Max Greenfield, Jessie J, Nick Offerman, Melissa Rauch, Michael Strahan and Neil deGrasse Tyson. Check out the trailer of Ice Age: Collision Course. 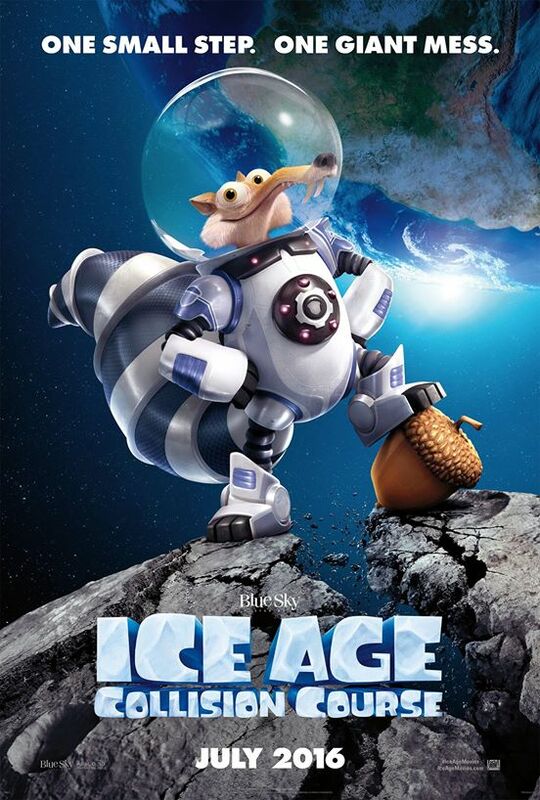 Ice Age: Collision Course will hit theaters on July 22, 2016.